I lean back against the seat. I'm not tired anymore. It's not an I've-gone-to-sleep-and-woken-up kind of awake, it's an all-this-adrenaline-has-shifted-me-over-to-a-slightly-different-reality kind of awake. I sit back up. 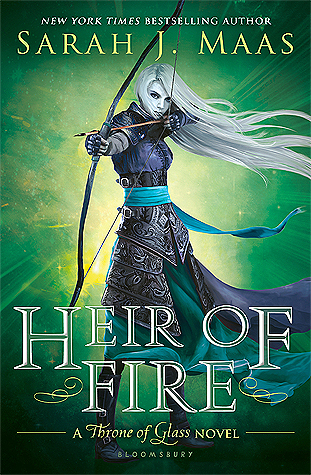 I'm not too far into this one, but so far it's pretty good. There's definitely a mystery just waiting to unfold, not to mention witty characters and some drool-worthy guys. 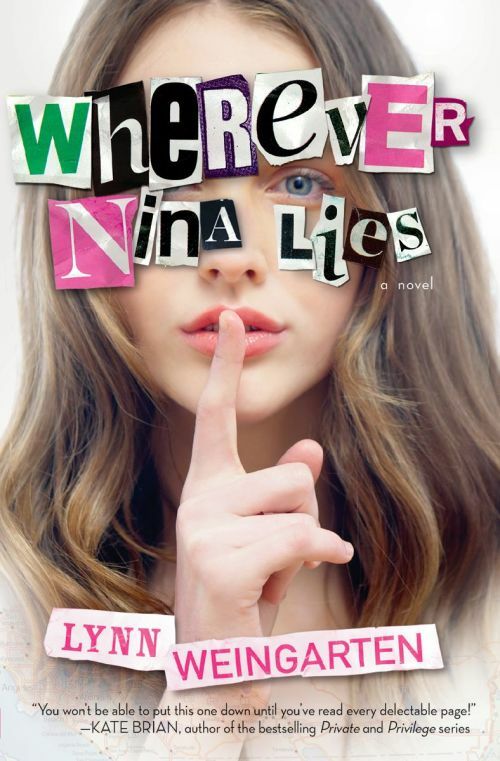 I've heard really good things about Wherever Nina Lies. I hope you enjoy it. What's happening ? Is she in danger ? Interesting teaser.